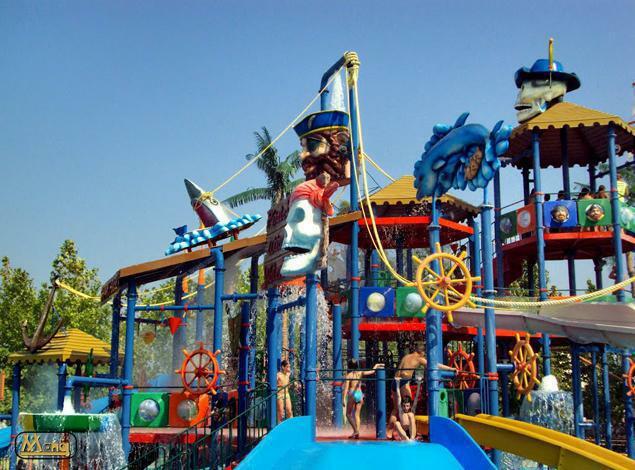 of the largest waterparks in Europe. Don't miss to visit it! This trip is a unique experience for everybody and especially for the children. One of the biggest water-park in Europe! In a huge modern 130.000 sq m park you can enjoy big slippery places with helter – shelter, swimming pools, waving pools and a special park for kids with a mini swimming pool. In this water paradise you can spend your day playing any game you wish, play any sport you like or enjoy drinking and dining in the various Bars and Restaurants. Here everybody feels like a child.